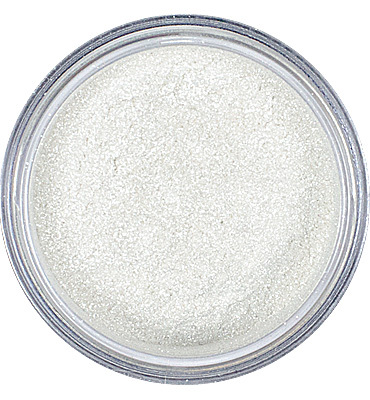 View cart “Vanilla Frosting – Mineral Eyeshadow” has been added to your cart. A great neutral brown resembling a wonderful slice of fresh toast, well done of course! this is the best eyeshadow i’ve ever swatched!!! I absolutely love this shade and the way it applies is so smooth and even! Perfect for blending with a darker color! Got this shade in my ipsy bag this month, and am in love! Such a pretty color. I love this eyeshadow! It looks amazing, blends smoothly and evenly. A little goes a loong way. Wish marsk made more colors!!! Such a beautiful color, super pigmented, love love love it! Highly recommended. This product is AMAZING. I got it from my Ipsy bag and this was by far my favorite thing I got. It’s so pigmented and so bright and makes everything pop. Love it! Great for everyone, no matter how comfortable you are with makeup. Highly recommend this! Amazing eyeshadow, got it in my ipsy bag. looking forward to try more colors in the future! I got this in my Ipsy bag as well, it’s actually my favorite thing! It’s sparkly and bright, it’s beautiful!! Received in an Ipsy bag. Don’t get me wrong, the color is stunning. When patted on the eye, it’s phenomenal. However, the second you attempt to blend, the product dissapates. And it’s not just the glitter, the color itself leaves the lid. Very difficult to get a decent smokey eye. But, again, lovely color! I got this beautiful glow in my Ipsy bag today! 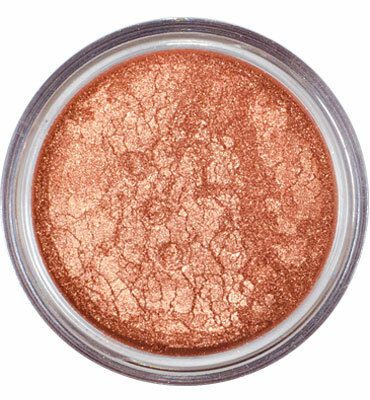 As you blend the eyeshadow it spreads beautifully and almost looks like a faded copper. Such an amazing product I can’t wait to try more colors!!! 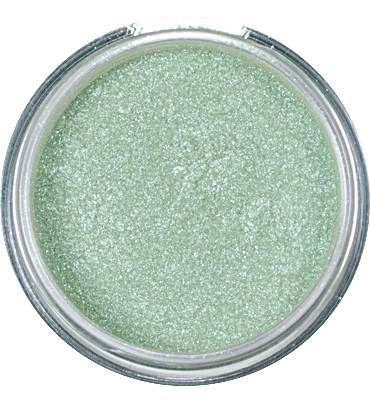 This eyeshadow is so shimmery, blendable and lasts a long time! I got this in my ipsy bag and it was my favorite item! Absolutely my new favorite eye shadow in the world! You’re Toast is phenomenal!! This is a very laid back, but glamorous choice for an everyday look. Anyone who is having an issue – try using eye shadow primer. I use e.l.f’s for $2 from Target. I got it with my February Ipsy bag. I am completely in love. The color is amazing. I absolutely adore this eyeshadow. I am not comfortable with makeup at all but this is perfect in every way. Easy to apply and looks amazing. You can use it dry or wet and it looks great either way. Shout out to ipsy for introducing me to this beautiful product. Let it be known this was my first time applying eyeshadow and because of eyeshadow my outlook has completely changed. LOVE this color and the pigment is amazing even for dark/medium tone skin. LOVE LOVE LOVE this product. I can’t wait to order more shades! This is the first loose powder eyeshadow I’ve tried. Received it in my February ipsy bag and absolutely love it. 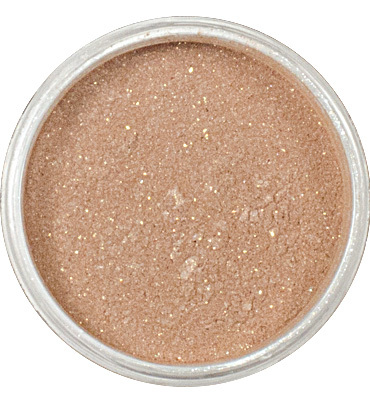 Nice pigmentation, easy to apply, and a wonderful neutral shade for work. I thought it complimented my grey-blue eyes well. Thank you marsk for this wonderful product and participating with ipsy, and thank you ipsy for introducing me to this brand and product. Hope there is more to come. Amazing pigment! A little goes a long way. I love the color. A light shimmer! And long lasting. Definitely my new go to. My favourite product in my ipsy bag. It’s such a beautiful colour and easy to apply. Honestly you can just sweep this over your lids without blending or anything and look amazing. Can’t wait to try another marsk eyeshadow! This blew me away! I was not ready for the pigmentation this had. I was going to use this as a lid color to just see what it was like. I added some spray to intensify it and BAM it was like a shiny amazing glow to my lid. I was full of excitement when I saw what this did. I couldn’t believe this make my lid look so amazing. Just looking at it in the jar it looked lack luster but application just amazed me. I keep this with my top shelf shadows now. I am really excited to try more from this brand!! Thank you for such an amazing product!! I loveeeee this I got it in my ipsy bag and I’m not really a eyeshadow type of girl so I had a idea to use as a highlighter and Jesus that glow!!! Definitely buying more ! I love You’re Toast so much! I wear it every day. It’s the prettiest colour! .. 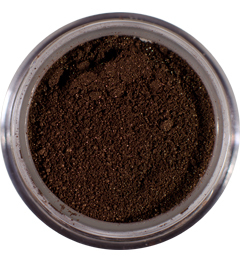 I use a darker matte brown on my crease and easily blend in this light, almost iridescent, shade on my eye lid. Beautiful! I actually received this eye shadow in an Ipsy bag and I love it. Its a beautiful color. I will definitely purchase when I am out. Love love love this eyeshadow it’s so beautiful and a little goes a long way. The only thing keeping me from rating 5 stars is that the packaging completely fell apart over a short period of two months. The plastic completely crumbled and I lost over 3/4 of my product because of the poor packaging 🙁 would buy again if I knew my packaging would last longer! First received this in my ipsy bag and when it ran out, I just had to get another one. Best loose eye shadow ever! It lasts all day when you use an eye primer and setting spray. So pretty and gold and shimmery. Best color ever. Layers and blends perfectly every time.